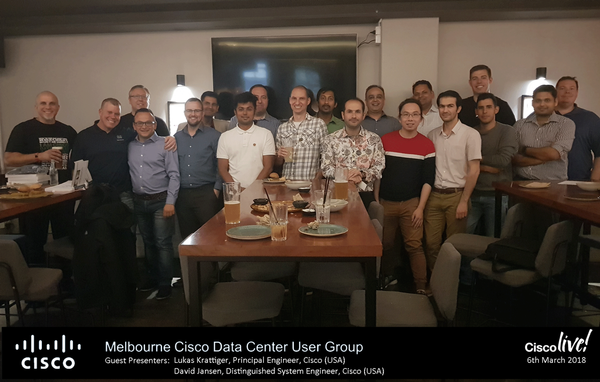 This coming June will mark the two year anniversary of the Melbourne Cisco Data Center User Group. The first session was back on June 7th 2016 and as with all of the group sessions there were two, one vendor and one community. The vendor session was presented by Chris Gascoigne from Cisco about ACI and Nexus 9k while the community session was from Will Robinson about GNS3 in his homelab. Both session were excellent and a great start for the user group. Not only that but both have since become core to the DCUG with will taking on the role of an organiser for a good while and Chris working his magic behind the scenes to help us get the vendor sessions locked in every month. 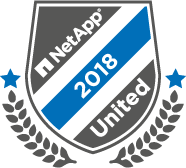 Earlier this week I got a great email from the NetApp United team to say I had been accepted for a second time into the team. This followed on from a similar email from the VMware vExperts the week before. Being included as a member of these advocacy/influencer groups has meant I’ve completed the trifecta along with last months Cisco Champions inclusion. I’ve spent the past number of years working with technologies from all three companies and it’s nice to be recognised as a contributor to the community. * Being able to network with peers across the globe. * Having access to NDA information before it gets released to the general public. * Ability to interact with engineers and in some instances leadership within those companies. Last week was the annual pilgrimage to Cisco Live in Melbourne. Well, normally it is. This year however I was unable to secure a free pass because let’s be honest here, the price of a full pass is extortionate. While the value of the event cannot be disputed the cost to get there can. Cisco Live is the best networking conference in Melbourne for those working in enterprise IT. I also mean networking in both senses of the word, networking technology and people networking. This year there were 7200 attendees and it promised to be an absolute cracker. But I was not going to be there. I find conferences such as Cisco Live a great way to recharge the batteries and get re-inspired at work. You hear about all the latest and greatest and being out of your normal habitat changes how you approach solutions. Having the opportunity to meet experts and those that have literally wrote the book on a subject is invaluable. 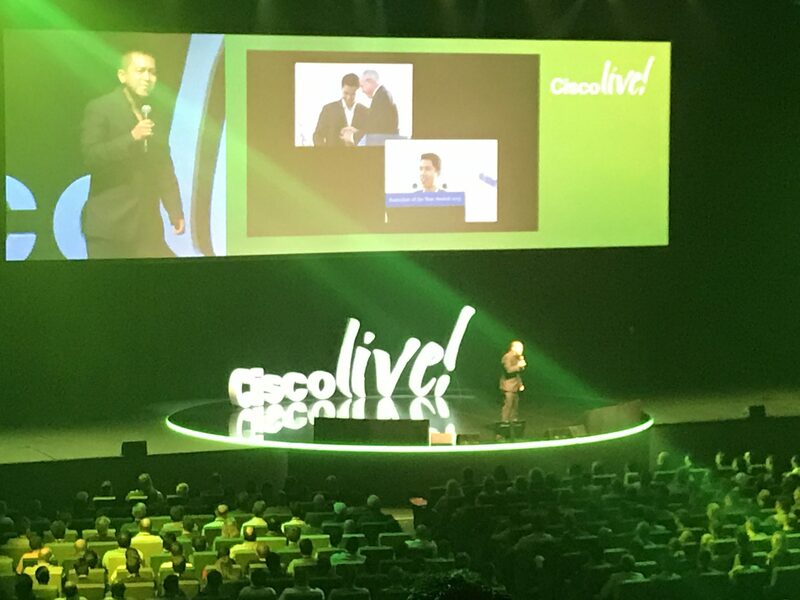 I’ve been to the past three Cisco Live events in Melbourne and I had hoped to keep that run going but unfortunately this year I was unable to secure a pass and it was too much of an expense to fund myself. It wasn’t so bad though. We run our Cisco Data Center User Group (DCUG) on a monthly basis and it falls on the first Tuesday of Cisco Live so we had organised to have two international speakers for that. This would at least give me my fix. We were extremely fortunate to have Lukas Krattiger and David Jansen both extend their schedule to fit in the DCUG and provide a thoroughly enthralling session. Last year I presented at the local Cisco DCUG to a warm and receptive audience about Cisco UCS Director being deployed on a global scale. At the time I was working for a global pharmaceutical company and following some organisational changes the requirements of the business and in turn IT changed to match. A key part of the changes focused on global standardisation of IT infrastructure to ensure 24 x 7 operational support. The best way to achieve that goal was to look at automation and orchestration. Cisco UCS Director was the tool chosen at the time. UCS Director is an absolute beast of a product and it reflects badly on Cisco as to how they have marketed and managed the product. It has potential to be the one stop shop for infrastructure management. Create a global platform to enable physical and virtual automation based on standardised templates and processes. Reduce licensing costs across the business for multiple existing automation and orchestration platforms. The ability to provide a cost model and service catalog and quickly inform projects on the estimated potential costs of their projects. Integration into HP Quality Control for auditing and quality control purposes. This allowed for installation verification scripts to be completed. Neil Anderson from Flackbox.com is currently running a fantastic giveaway for the start of the new year and I thought it would be good to share this opportunity with others. If you aren’t aware of Flackbox then sadly you’ve been missing out. Neil has been creating video training content for Cisco and Netapp as well as branching into Cloud Computing over the past couple of years and has now built up an extensive training catalogue. Neil himself is an instructor by profession and holds a number of top-end industry certifications such as CCIE, NCDE etc. so he’s well placed to create training content. To enter go to Cisco CCNA Giveaway over on Flackbox. The giveaway closes on January 13th so get in there quickly. As a disclaimer I would like to make note that I recently won a competition to get access to Neil’s CCNA training via Udemy and I can personally vouch for the quality of the training and would highly recommend anyone looking to completing their CCNA as part of their 2018 goals to enter and take advantage of such a great giveaway. All the best and I wish you luck! Cisco Live Melbourne has come and gone for another year and this year was without a doubt the best of all the years I’ve attended so far. 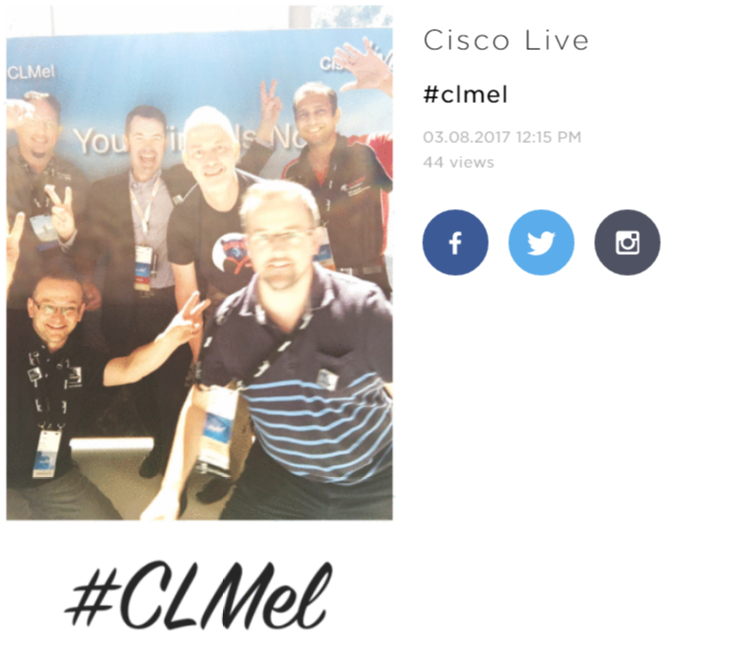 This was my 3rd year at CLMEL (#CLMEL) and it was an action packed week. At previous events I’ve been primarily going to the breakout sessions and giving myself a migraine from the amount of information I tried to chug through. This year I went in community mode. Being a Cisco Champion I was lucky to be able to partake in some special events, get some nice perk treatment such as prime seats for the keynote and also to interact with the other Cisco Champions. The number of Cisco Champions for Australia in 2017 has seen a significant increase and it’s heavily loaded towards Melbourne so CLMEL provided the ideal opportunity to meet new people. Last year there were no real events so it was great to see some special Cisco Champions events organised and allow the Champions to meet up. This year Veritas, the events organisers, were on hand to assist with the Cisco Champion events throughout the week. A massive thank you to Freya for keeping things in check throughout the few days. A huge thank you also goes to Brandon Prebynski and Lauren Friedman of the Cisco Champions program for getting everything organised on the back end. The value added to the program during Cisco Live this year cannot be underestimated. The Cisco DCUG has been running for almost a year now and we’ve been very lucky with the support we’ve recieved from both Cisco and the IT community. Back in March, I know I’m well behind the times here due to other commitments, we were immensely privileged to have some top speakers present to the local DCUG. Cisco Live opening day fell on the same day as our monthly DCUG meeting so it made sense to try to get some of the heavy hitters over from the US to present for us. Cisco DCUG ran with superstars Lauren Malhoit and Remi Phillippe. Lauren is well known within the IT community for her work on the In Tech We Trust podcast but also through her work on ACI. She’s got a course on Pluralsight around ACI if you’re interested in learning more about the Cisco technology. She’s recently jumped into a new role at Techwise TV. Lauren is also the author of a couple of books and an avid blogger for AdaptingIT.com and VirtualizationAdmin.com. Lauren is a massive presence within the tecnology community and I was immensely excited when she agreed to present at the DCUG. Remi is a TME within Cisco’s INSBU and has a heavy focus on the data center analytics platform, Tetration. A massive shout out goes to Rob Tappenden from Cisco in ANZ for helping to organise such quality speakers and initiating the initial contact. A small shout-out (almost at whisper-level) goes to Brett Johnson from vBrownBag for letting us know Lauren was making the trip out to Melbourne. Cisco Live time has rolled around again for another year. I’ve been really looking forward to this since before the Christmas break and it’s kind of snuck up on me in the end. This year I’ll be taking part in the Data Centre Innovation Day which will provide the opportunity to interact with key Cisco executives and data centre experts on current and emerging challenges and trends. Last year I spent quite a bit of time interacting with the guys in the World of Solutions and attending some full-on breakout sessions. This year I’ll once again be hitting up some breakout sessions but I also plan on spending more time in the DevNet zone to get up to speed on scripting, Git, REST APIs and DevOps. DevNet was not very large last year but I expect it to be bigger this year and even harder to attend sessions. You cannot book these sessions in advance so it’s first come first served. If you can spare the time though it’s definitely worth your while going. The sessions I plan to attend this year are focused on Data Centre technology and I’m really keen to learn more on Tetration and Container technology. I’m also looking at Hybrid Cloud integration. My main purpose outside of technical brain dumps is for networking, meeting and interacting with peers and to promote community engagement. It’s also an opportunity to focus on personal development, take some time out of the office to review where I’m at technically and what gaps exist and begin to make plans on what I’d like to focus on in the coming year. 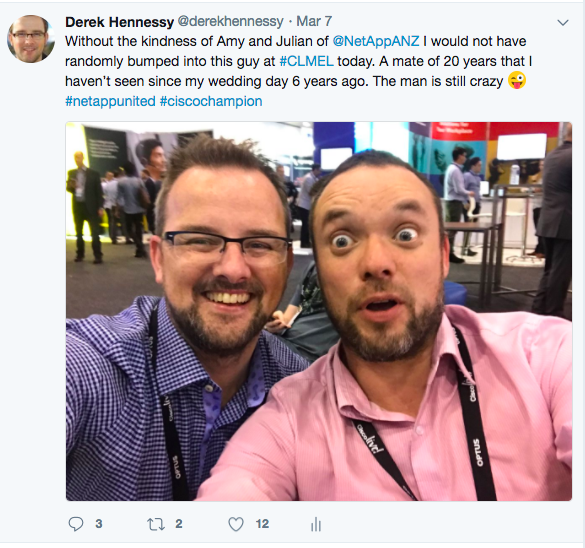 As a Cisco Champion for 2017 there’s some special events/treatment at Cisco Live and having the opportunity to meet the other Cisco Champions is too good to miss. 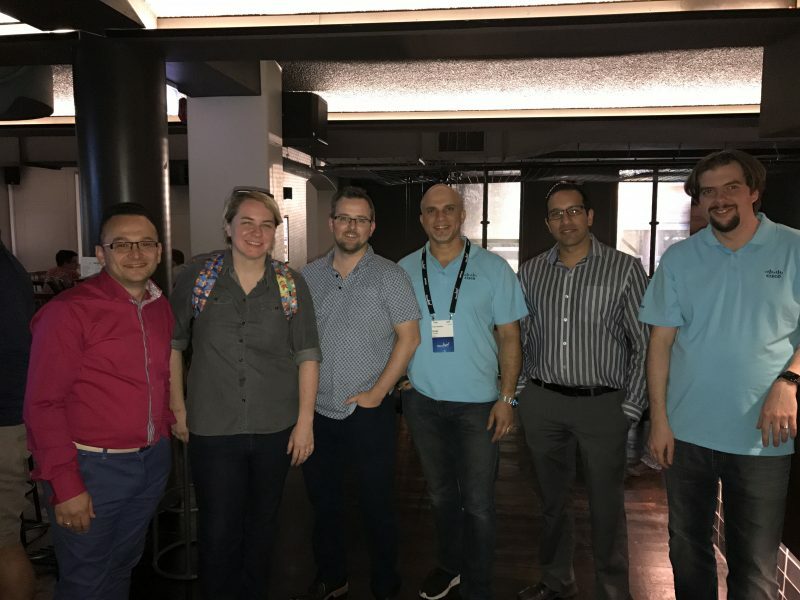 Our regular Cisco Data Center UserGroup also takes place on the first night of Cisco Live and we’ve been extremely fortunate to have fantastic presenters, Remi Philippe and Lauren Malhoit. If anyone happens to be in Melbourne and Tuesday 7th please feel free to come along to the Crafty Squire on Russell Street for a 6:30pm start. This year I’ve taken the plunge to be part of a panel discussing “Build Your Personal Brand with Social Media”. This is part of the Cisco Champions program during Cisco Live. This will be my first time in front of such an audience and I’m both anxious and excited. If you happen to be at Cisco Live on Wednesday drop by the Cisco Think Tank sessions at 2pm. I really wasn’t sure what was causing the issue but it turned out to be a known bug for M4 blades. 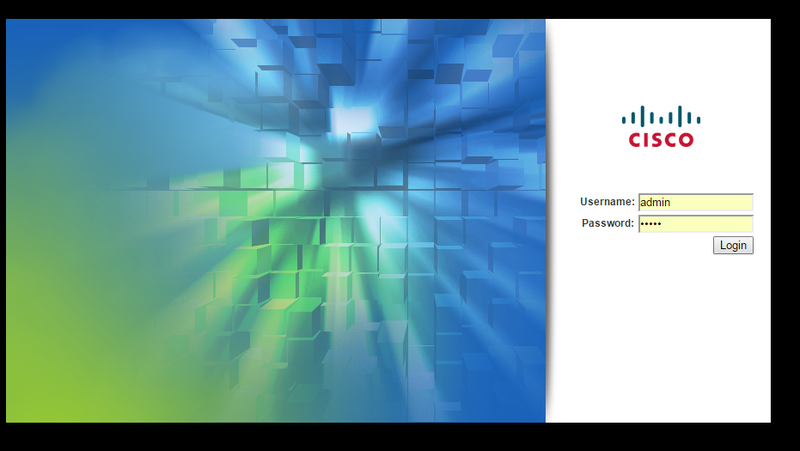 More details can be found over on Cisco BugSearch Note: You’ll need a Cisco Login to access the site. Basically the issue affects B200 M4 blades upgraded to 2.2(4) or higher. What I found was that since I was going to be upgrading the blade firmware version anyway there was no point in dropping the server firmware back and instead proceed with the upgrade which fixed the issue. 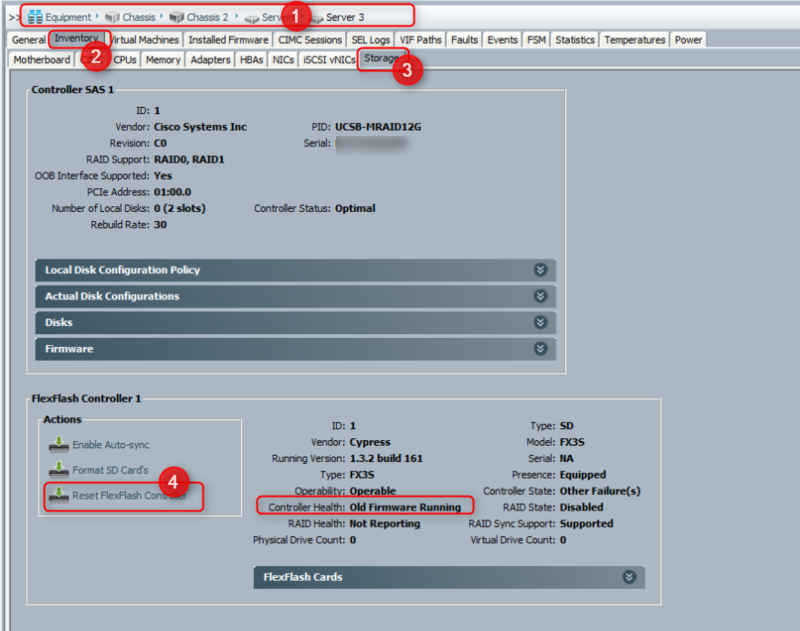 I spoke with TAC and they advised that the error could be ignored and I could proceed with the UCS upgrade. The full details of the upgrade can be found in another post.